Admittedly there was some trepidation about holding a NetMcr meeting in January. It would be relatively close to the dreaded ‘back to work’ period, and we were struggling to secure talks to fill in the gaps. With all the attendees, we were beginning to run out of seats at 57 Thomas Street! 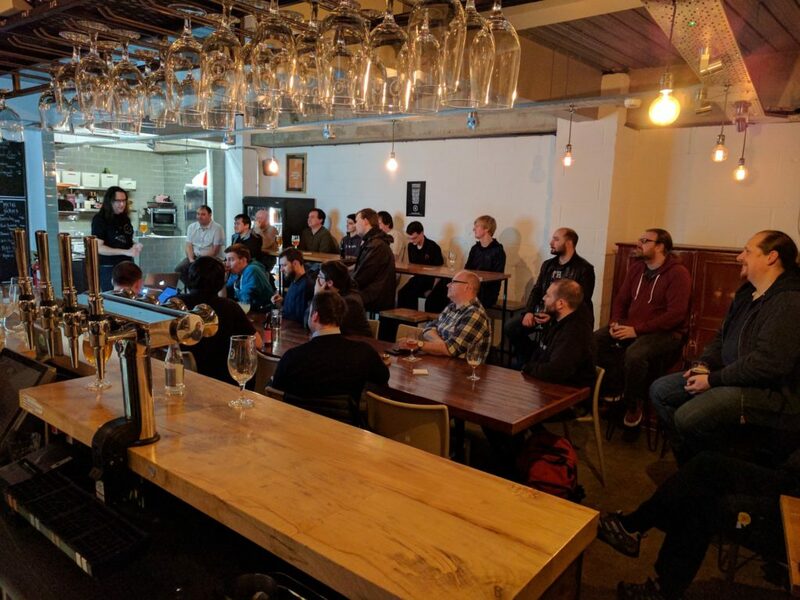 Thankfully, there was apparently no cause for concern as we received one of the biggest turnouts for any NetMcr event to date! 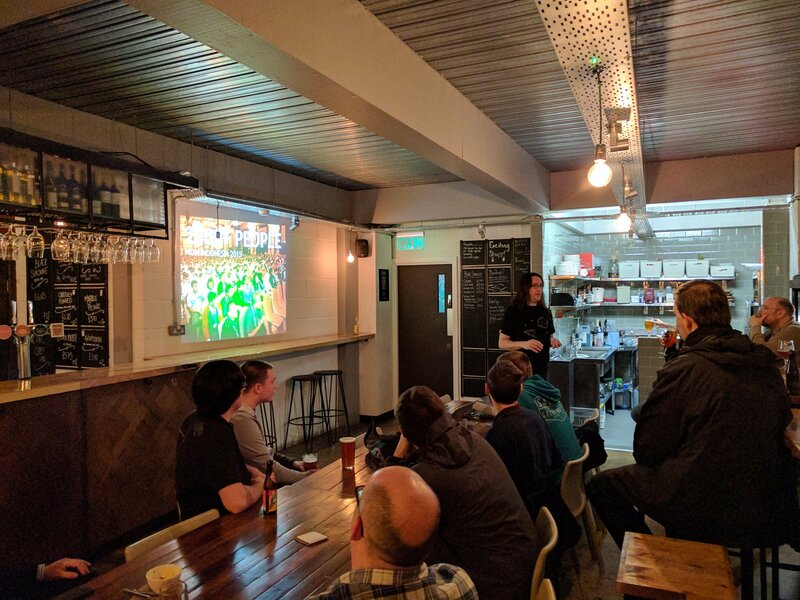 This made sure that our sole presentation had plenty of keen ears, so thank you to everyone that braved the snowy streets of Manchester. In amongst a lot of healthy socialising, we did have a talk by returning presented, Marek Isalski. This time, Marek was back to speak in more detail about the Mikrotik range of network devices, including both routers & switches. Rumours of earlier titles for this talk, in reference to Brexit, are entirely without basis. Marek propped-up the whole evening with another well-given talk, and one which generated a tonne of extra discussion points to take us well into the rest of the evening’s socialising. Both of which were well received by those in attendance, and thus we have resolved to implement both actions as soon as we can.